Earlier this month, I was invited to speak at the 3rd Arabian Social Media Forum hosted by Promedia in Kuwait about the state of e-commerce in the Middle East. My presentation from that talk was featured in the Business section and Retail section on SlideShare. You can also read more about the state of e-commerce in Lebanon in Cloud961's 7th Issue (pdf | online). 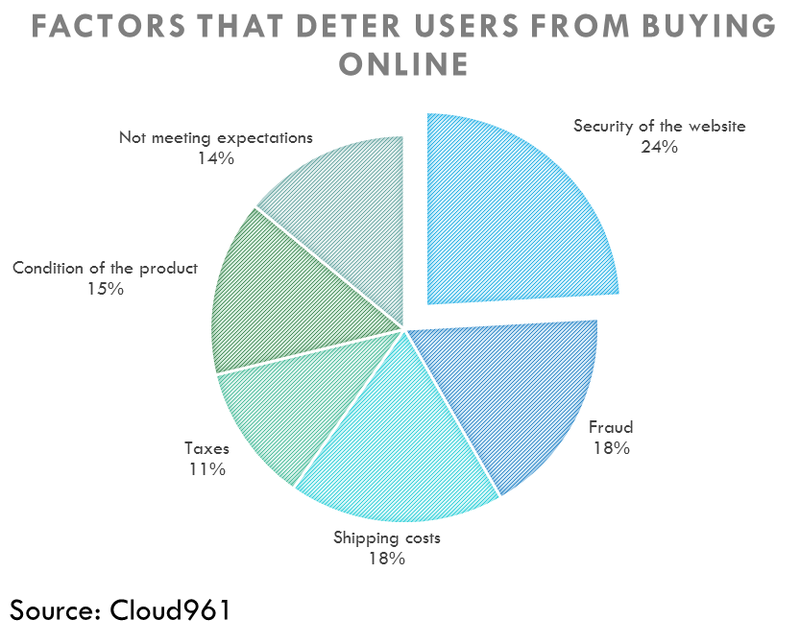 After checking the eCommerce insights in the Middle East, check the benefits of eCommerce website.